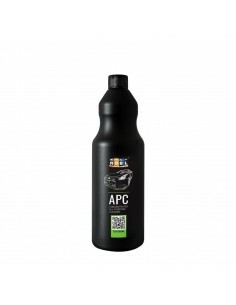 Very effective, high-foaming, alkaline prewash. The carefully balanced mixture of surfactants, builders and solvents loosen up the grime and remove the more stubborn dirt such as insects, oils, grease and soot. 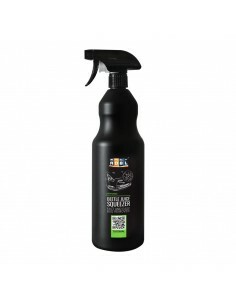 Nanolex Pre-Cleaner is also highly suitable for removal of wax, polish residue and silicones from the car’s exterior to prepare it for an application of Nanolex Paint & Alloy Sealants. And while offering powerful cleaning ability, Nanolex PreWash is safe for most modern materials including more sensitive ones like anodized aluminium. Dilution: 1:30 -1:10, apply using a pump sprayer or a foam lance. Do not let the product dry on the car! 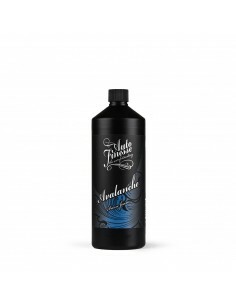 Can be used for the safe removal of wax, polish residue and silicones from the car’s exterior prior to an application of one of the Nanolex Sealants. The corrosion inhibitors in this new formulation ensures compatibility with sensitive materials, such as anodised aluminium.